Marinka [Мар’їнка; Marjinka]. Map: DBIV-3. 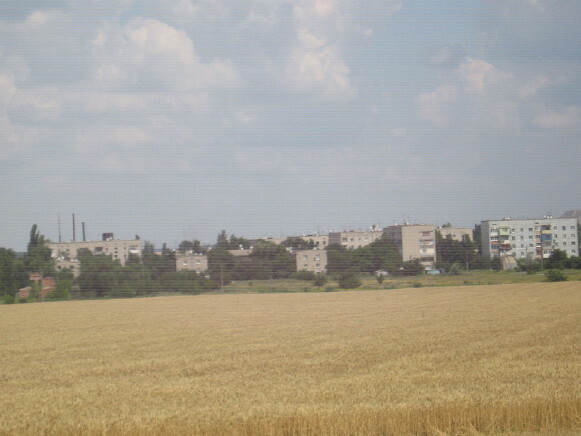 A city (2013 pop 9,913) on the Osykova River and a raion center in Donetsk oblast. It was founded in the 1840s, and attained city status in 1977. Marinka has a tire manufacturing and repair plant and a food industry.